Existing staff that may be applying for a promotion, or are perhaps having in-house problems, can be assessed on a number of levels. Results from assessments can be used in management decisions and can be relied upon for their accuracy and objectivity. 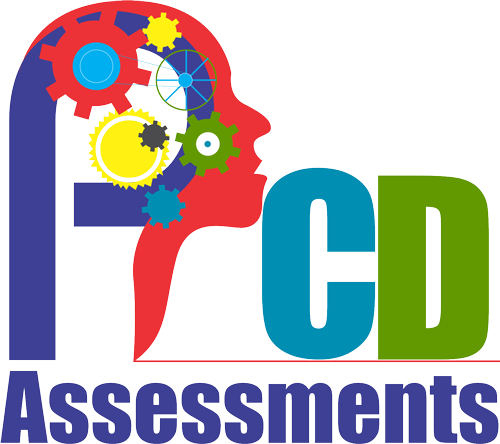 These assessments can also form part of a broader training program and staff development process. Tailor-made workshops can be fun and interactive, providing a valuable team-building experience. While interviews and CV analysis provide information on applicants’ current behavior repertoire and behaviors they have demonstrated in the past, standardized tests focus on permanent underlying personality traits and abilities. The information obtained from Staff & Management Assessments can be used not only to explain present behavior but also to uncover potential in your applicants that may not yet have been realized. The standardized Staff & Management Assessments complement CV analysis and interviews by helping to identify the best applicants; they can also pick out candidates with the potential to develop quickly to fit the requirements profile. How do you measure an applicant’s potential to succeed? What key competences need to be considered? The core finding of scientific studies is that the right mix of ability and personality has the greatest power to predict whether an applicant will become a successful employee. Staff & Management Assessments draw on this approach. They comprise standardized ability and personality tests that can be used singly or in combination. For staff selection and development we recommend that you combine an ability and a personality test. This will answer approximately 80% of your assessment queries.